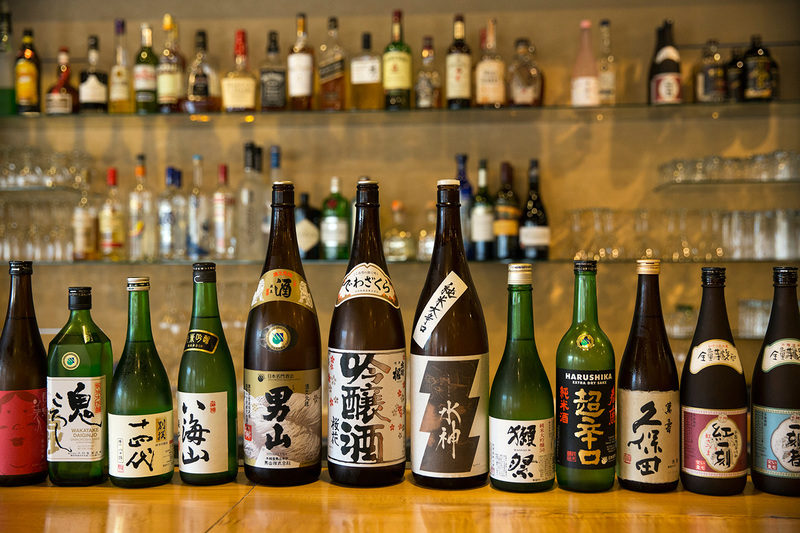 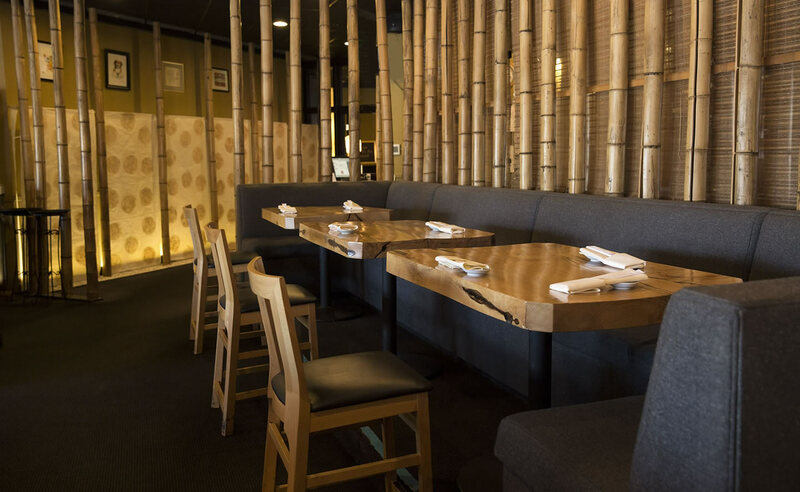 Our 30 year legacy in Bellevue rests upon tradition, technique and fresh ingredients masterfully composed into Japanese cuisine and premium sushi created by a talented team of chefs. 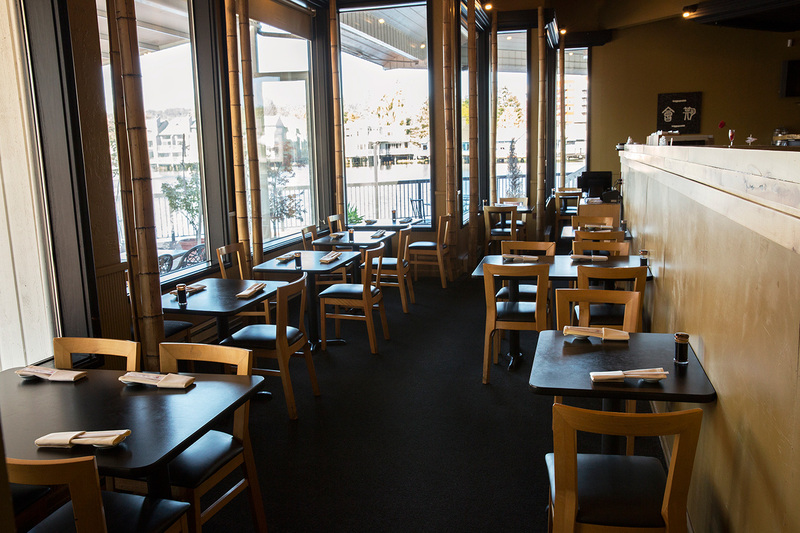 Our menu is driven by experienced, trained chefs from Japan, both at our sushi counter and in our kitchen. 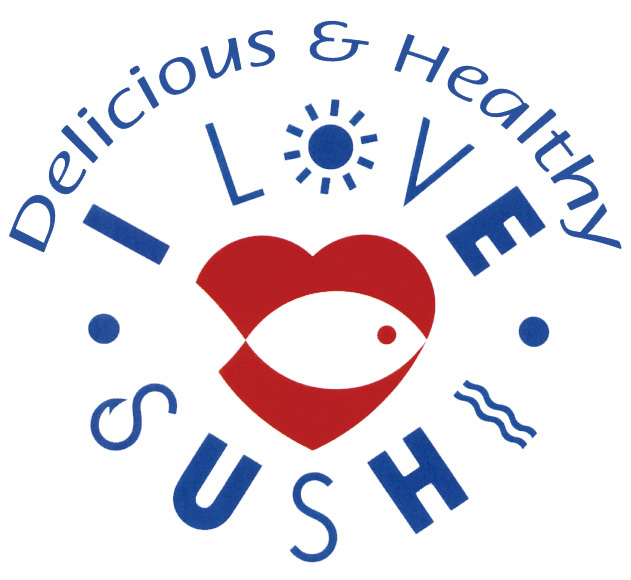 An I Love Sushi gift card is a great gift for any occasion! 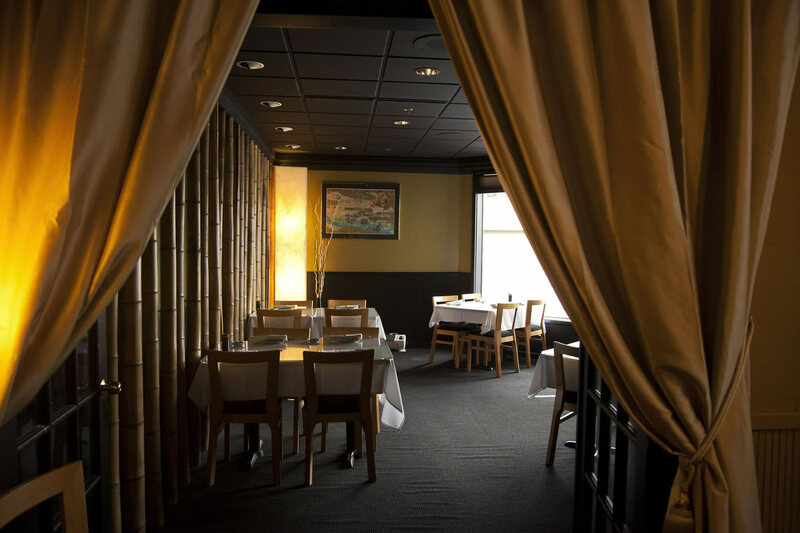 Give the gift of a one-of-a-kind dining experience at I Love Sushi on Lake Bellevue, offering authentic “Edomae” sushi and traditional “Kaiseki” inspired Japanese cuisine.